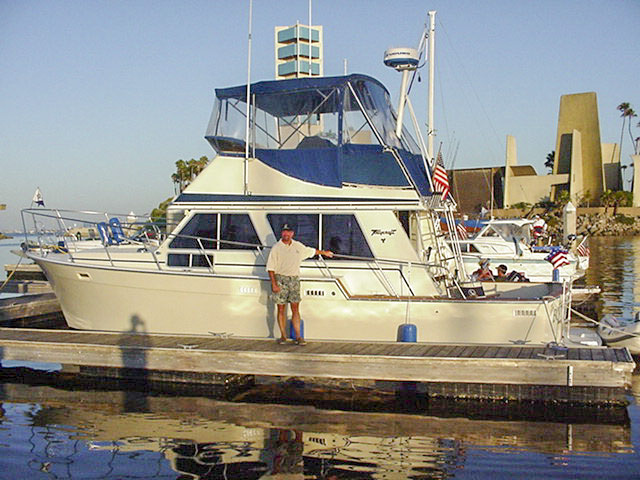 Horizon Yacht Club is Southern California’s premiere Gay and Lesbian boating organization with over 80 Members and Associate Members from the LGBT community. Founded in 1978, our membership stretches from Marina del Rey in Los Angeles, down through San Pedro, Long Beach, Huntington Harbor, Newport to San Diego Bay. We are a closely-knit group of enthusiastic LGBT Boaters, sharing a common love of blue water cruising. The HYC fleet currently consists of over 40 Member boats and continues to grow. 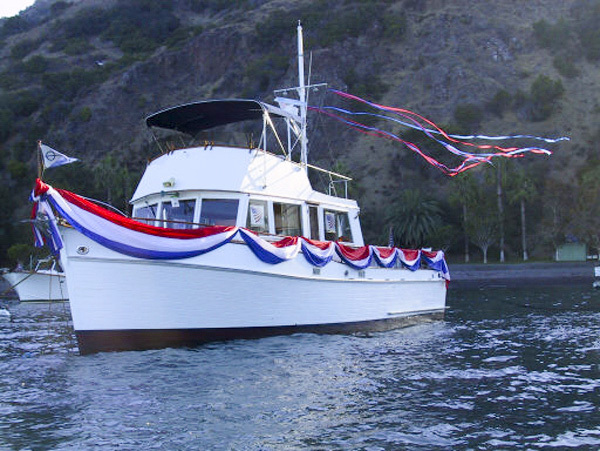 Flag Membership is limited to owners of self-contained, blue water vessels -- boats that can make a safe passage across the San Pedro Channel to Catalina. 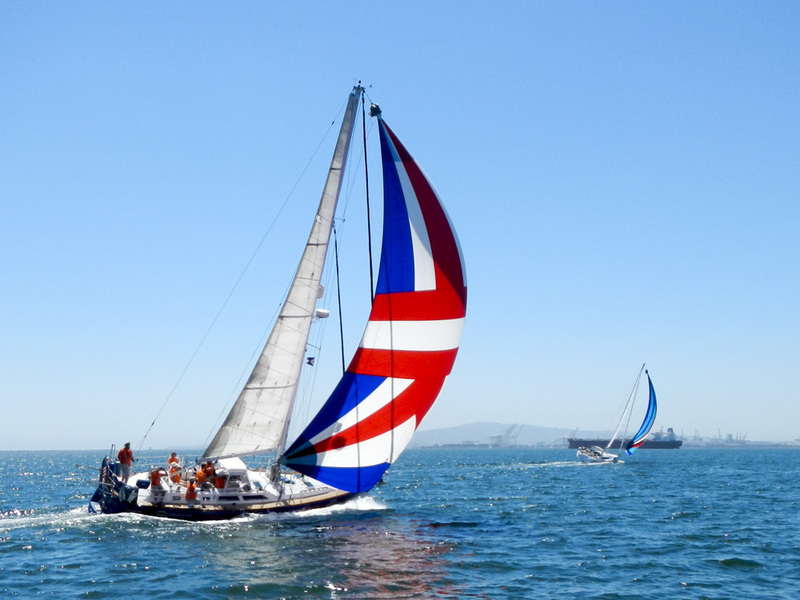 Our fleet includes both sail and power boats from 27’ to 78’. The HYC charter requires that all club activities take place on the water. We conduct cruises throughout the year to harbors on Catalina and along the Coast. Each year, there is also a club sponsored Ten Day Cruise to destinations like the Channel Islands; Ensenada, Mexico; Santa Barbara and San Diego. Our annual planning meeting is held each year in Newport Harbor. Our mission is to bring together genuine Yachtsmen and Yachtswomen from the Southern California Gay and Lesbian Community in the spirit of good fellowship to enjoy the sport of Yachting.